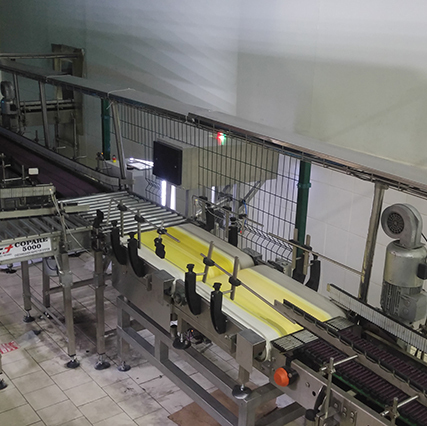 Brush Cleaner Machine | Packaging Machinery | Fill Technic Makine San. Tic. Ltd. Sti. Fill Technic Makine San. Tic. Ltd. Sti. 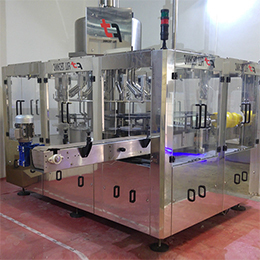 Machine frame body is made of AISI 304 stainless steel material. 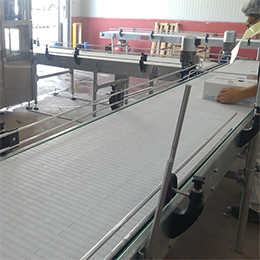 Caustic tank is standard with resistance and digital heating controller unit. 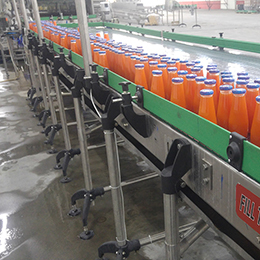 Pump motor doses caustic to bottles on in-feed. 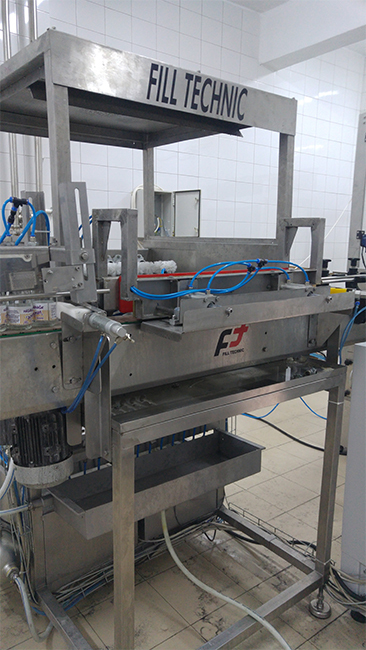 Special motor is equipped for orientation of brushes while moving into the bottles. Deposit glass bottles for carbonated drinks or dairy products are cleaned internally with brushes and rinsed automatically. 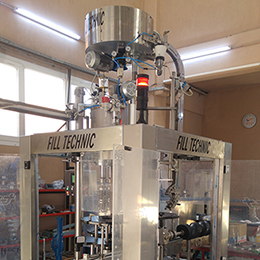 This machine can be designed for wide range of bottle sizes and capacities.